Snapchat’s brand has been found to be worth $1.7bn, only less than 10% of the suggested $19.5bn to $22bn value mooted for its upcoming IPO, according to Brand Finance. The unusually low percentage could mean its targets are over-ambitious, argues Brand Finance chief executive officer David Haigh. In fact, the brand value is so low that it failed to make a mark on Brand Finance’s list of the 100 most valuable tech brands, despite its IPO expected to be the fourth biggest in industry history. 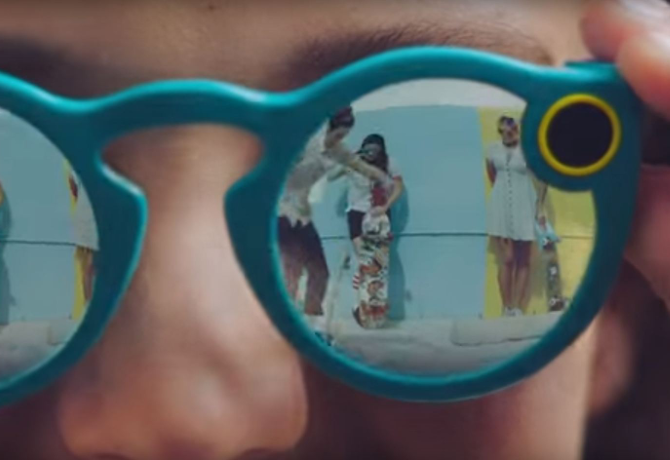 “’Brand Finance has valued the Snapchat brand from first principles,” said Haigh. “The brand value is relatively low because of low revenues and margins and an unproven ability to monetise the platform substantively. The list also shows that Twitter’s brand value is down 39% year on year to $2.5bn, falling to number 83 on the list due to its stagnant user growth and inability to prove itself financially. Apple is also down this year with its brand value reduced by $38.7bn. Overall, tech brands achieved an average brand value growth rate of 26%, against a figure of 20% across all sectors with Google up 24% (from $88.2bn to US$109.4bn) overtaking Apple to become the most valuable brand, not just in tech, but across all sectors. Chinese tech brands are performing particularly well. Alibaba’s brand value has nearly doubled to $34.8bn, with aims to increase brand recognition abroad as a major sponsor of the Olympic Games.